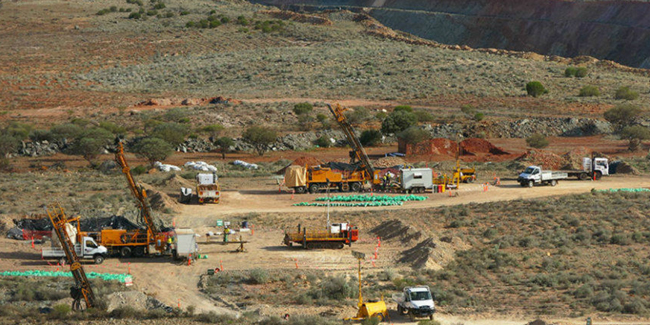 Treasurer Ben Wyatt has welcomed more positive news from the gold sector with reports of over 600 jobs expected to be created over the next 18 months, as two major gold projects, Dacian’s Mount Morgans project and the Gruyere Gold Project go into production in the Goldfields. This continues the strong signs from the ASX, with St Barbara Pty Ltd seeing a six-month high in their share price on September 18 which followed gold explorer Echo Resources’ doubling of their share price on September 16. Exploration and drilling works have also continued, with Egan Street Resources announcing on September 14 a heavily oversubscribed $4 million placement to fund further drilling at its Rothsay Gold Project in the Mid-West. The strong gold price has also encouraged private investment in a number of small mining projects, including the Rose Dam Gold Mine which opened just a fortnight ago. The price of gold has remained over $1,630 per ounce since the State Budget on September 7, 2017.